September | 2011 | way above the level. 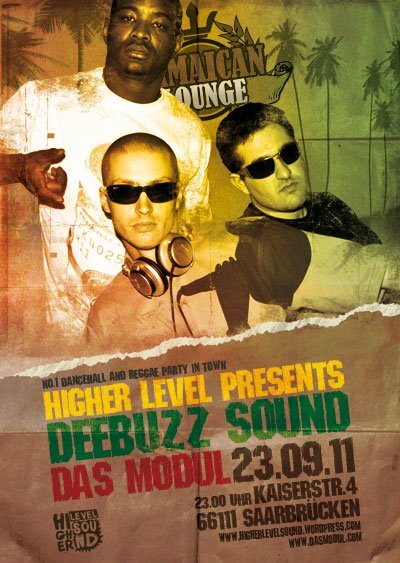 Here is the Audio to last weekends Jamaican Lounge Dance at Modul Club in Saarbrücken with Higher Level Sound and Deebuzz Sound from Mannheim, Germany on the bill. Grab yourself a piece of the cake and enjoy! 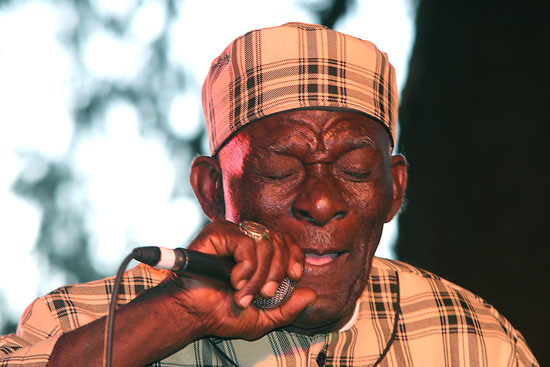 Lead singer Leonard Dillon of the Ethiopians died yesterday morning at his daughters house in Kingston, Jamaica. May his soul rest in peace, condolences to his family and friends. Rodigan, Fatman Intl. 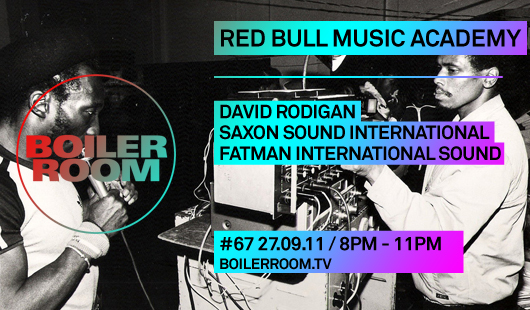 and Saxon Sound did a Liveshow for Red Bull Music Acadamy which was broadcasted live last tuesday by Boiler Room TV. Now here’s the Audio for this Show via Tortoise_Shell. Wow, last Jamaican Lounge alongside Deebuzz was nuts! Big up everybody involved! Next Jamaican Lounge on October, the 21st gonna be something special again. 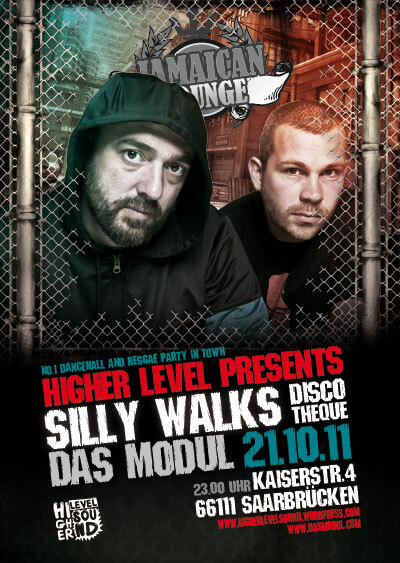 None other than the mighty Silly Walks Discotheque from Hamburg, Germany gonna share the stage at Modul in Saarbrücken with us, to bring you a night to remember. Really excited about this. This one is epic!